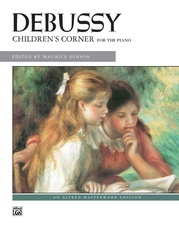 Amy Beach was the first American woman to succeed as a composer of large-scale art music and was celebrated during her lifetime as the foremost woman composer of the United States. All five contrasting pieces in this collection are written entirely in the treble clef and contain thin textures. 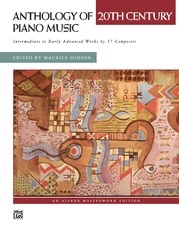 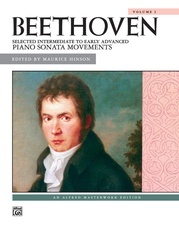 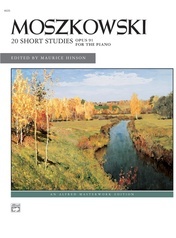 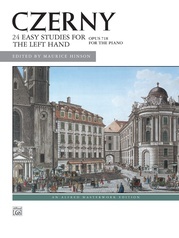 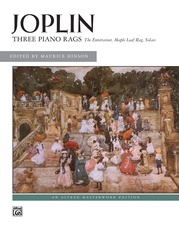 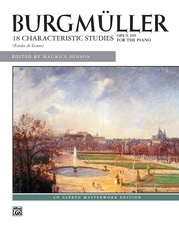 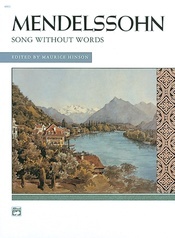 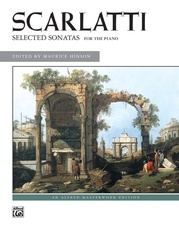 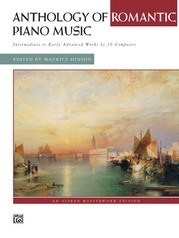 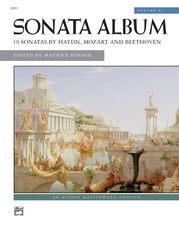 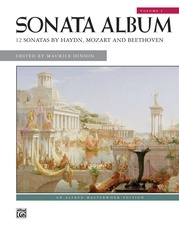 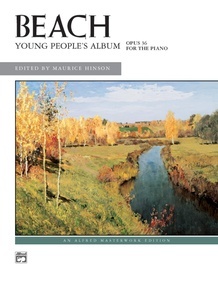 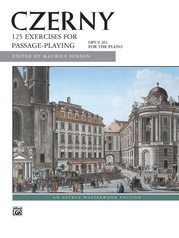 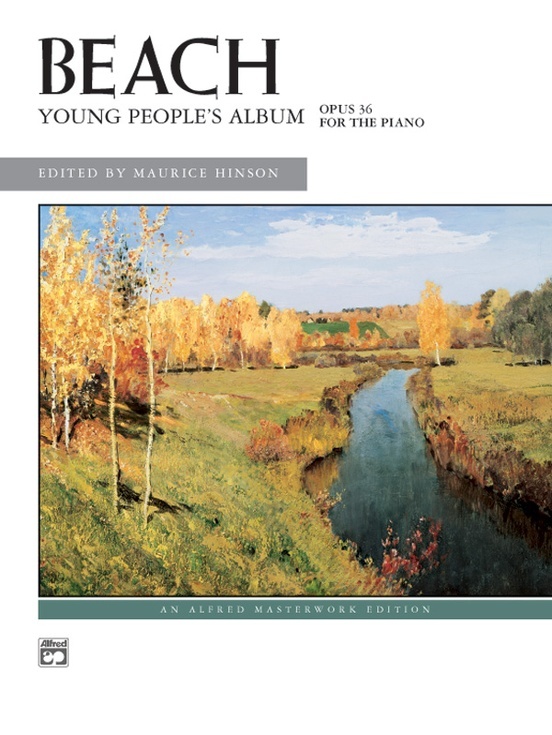 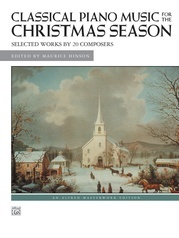 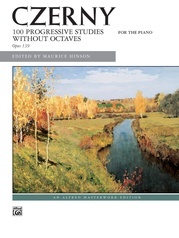 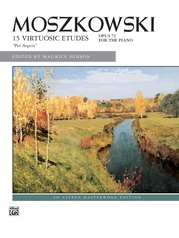 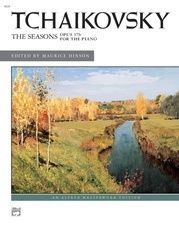 Some of the dances in this collection, such as the Minuet and Gavotte, are based on movements of the Baroque suites that Amy Marcy Cheney (Beach) studied as a young student. 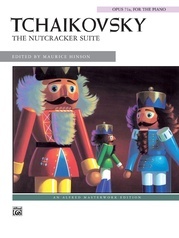 The other three dances are a waltz, march and polka. This effective suite is excellent for analysis and performance by intermediate students.